Learning a language requires determination and lots of practice. 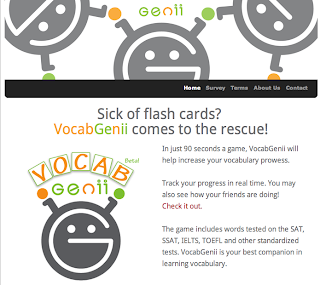 Games and flashcards are a great way to learn and practice vocabulary. 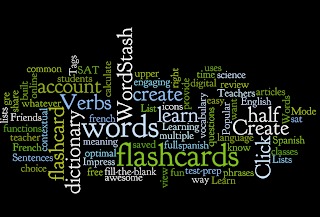 WordStash is half dictionary and half flashcard, providing a fun way to learn vocabulary. 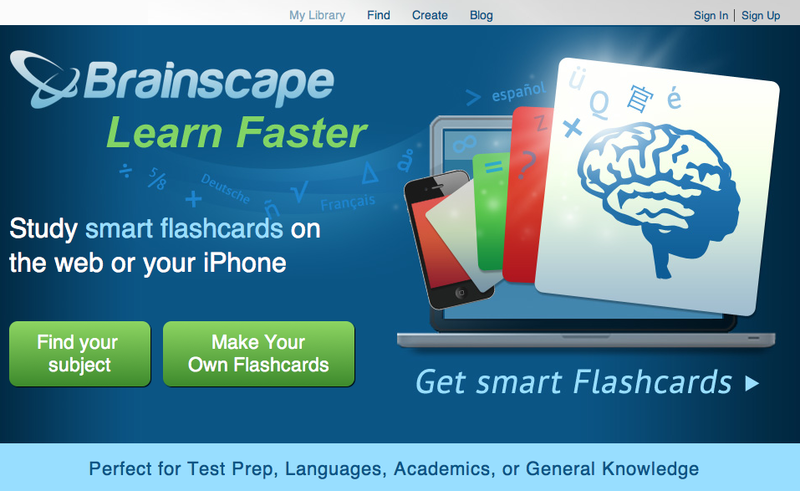 Teachers can create a free account and make flashcards for students or use the flashcards already available. 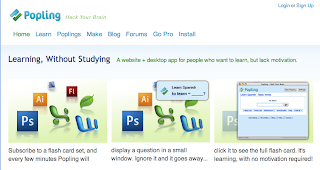 Popling is a free site which also helps on learning new vocabulary. There are two ways to use Popling - as an Add-on for your browser (Firefox) or as an App. 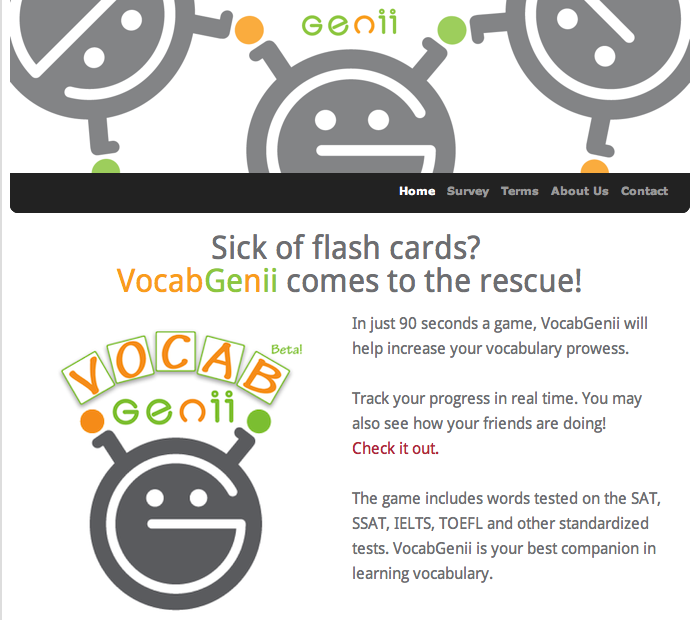 Genii is another way to practice and learn vocabulary. As with other tools, you just need to sign up and log in. Which of these vocabulary sites will you be trying out? Which have you found the most helpful in your learning? 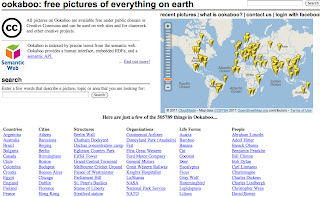 Ookaboo is a site which offers images which freely available under the Creative Commons. After searching, you can download the image you want or simply click on the HTML code to embed in your blog or social network, and the credits will appear automatically. Veezzle is another site worth searching for free images. Veezzle is a search engine for images, which then directs you to the original site. From there you can decide whether that particular image is free to share under the Creative Commons. Which of these sites have you explored recently? 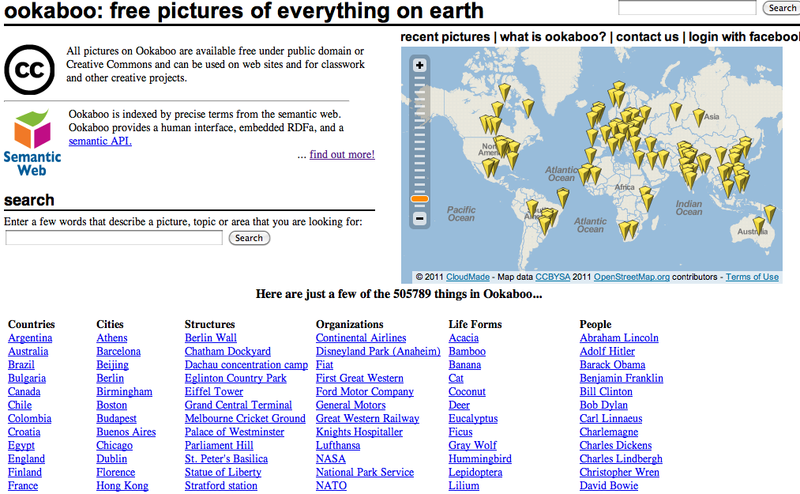 thanks to Atomicbre from English Wikipedia and Ookaboo! 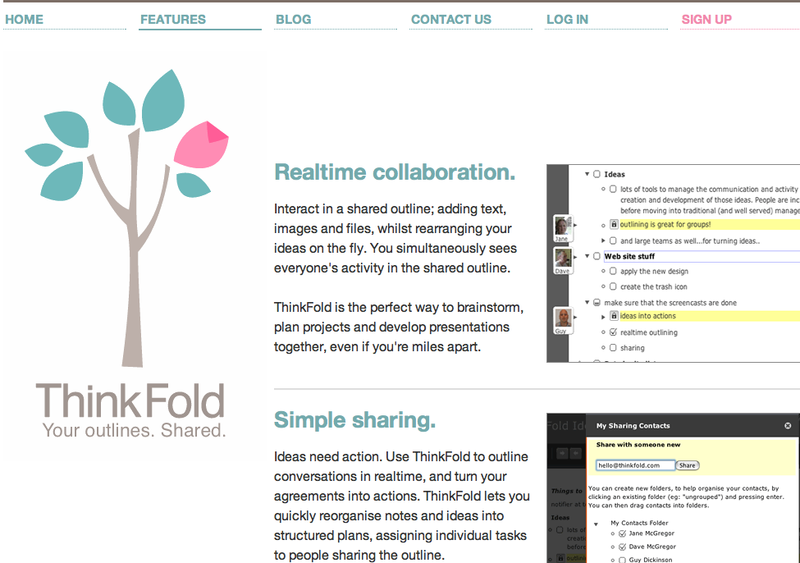 ThinkFold is a practical tool for whenever you carry out a group project. It's a tool which helps you organise ideas and tasks by using drag and drop simplicity. The best part is that it allows you to collaborate in real-time whenever you have group projects and assignments. By working in real-time, you cut down on emails and messaging as all changes are instantly visible to the group. Another interesting feature is that you can assign tasks to group members, which again, saves time for everyone. 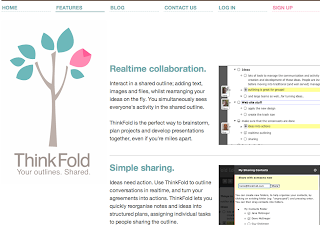 Whether for brainstorming, holding online meetings or carrying out group projects, ThinkFold is definitely a useful tool for all learners to share documents and images. And remember, ThinkFold doesn't only have to be for studying - you can easily share your favourite recipes, travelling tips or any interest you share with friends and family. As most teachers, I congratulate my students' progress and achievements regularly, hoping that their confidence grows and they achieve their goals. But what about the teachers themselves? Educators across the world spend hours planning activities, devising lessons which will possibly engage students and challenge them to overcome that unsettling fear of learning what is new. More easily than ever before, teachers around the world share their concerns, their insights, their passion for education and so much more. 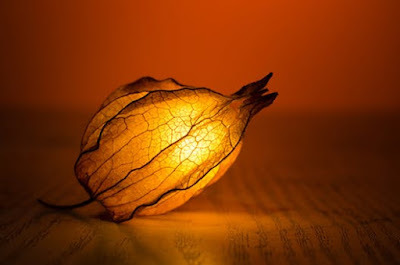 To all from whom I have learnt so much, from all whom I learn on a regular daily basis, I would like to thank you for your collaboration, creativity and inspiration! Making a difference is not easy. Yet you do - everyday. Learning something new takes time and often, a great deal of patience and motivation. Brainscape is a tool which creates flashcards which you can use online or on your iPhone. You need to sign up, create your cards then save your deck. After going through your deck, you can see how well you did. 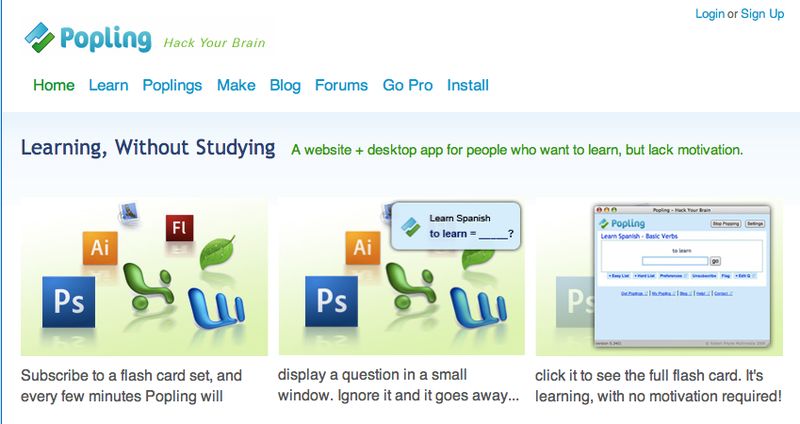 You can use Brainscape to learn anything you like, making whatever you need to study more visual and easier to remember. As well as as images, you can also create cards with sound. 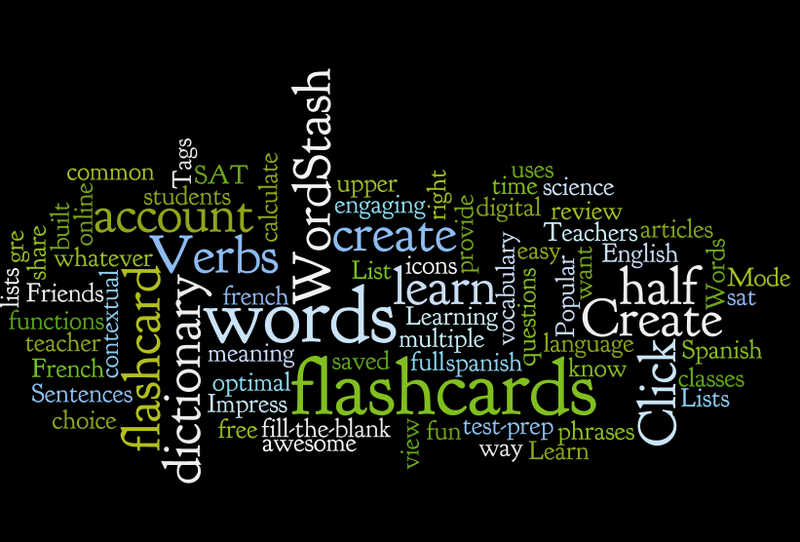 Whether vocabulary or geography, (or any other subject), creating flashcards is a fun way to learn and to do revisions. For many, bullying in the school playground was a traumatic experience in life which haunted them for years. Today, as we increasingly live our lives more online and are involved in intense social media, cyber-bullying has become a reality that needs to be addressed as part of e-safety. 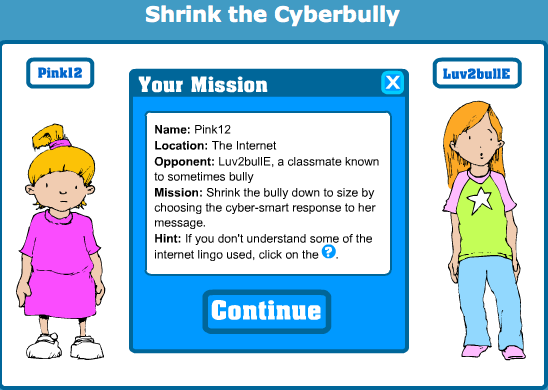 Shrink the Cyberbully is a game where players are given a mission to shrink the cyberbully by choosing their answer. If their answer doesn't cut down the bullying, they are given a message explaining why not. 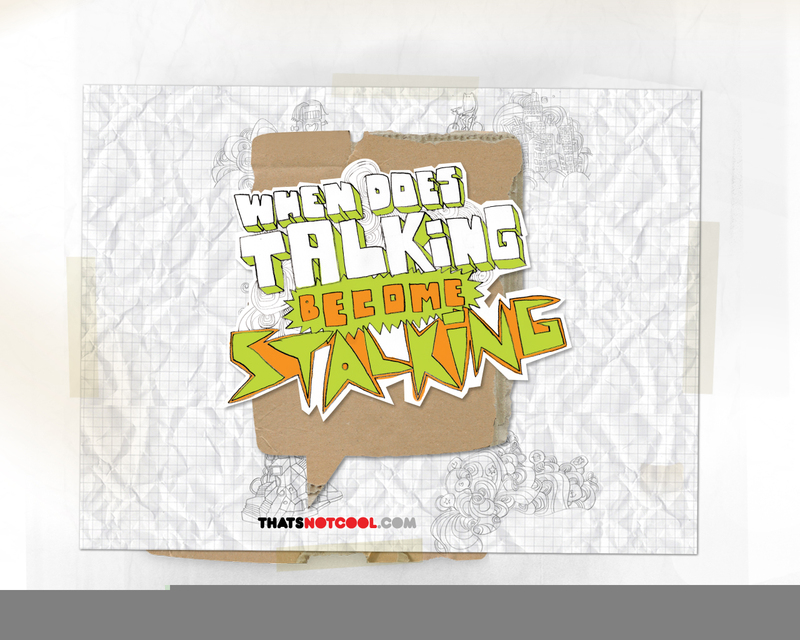 That's Not Cool is another site which offers support and guidance - whether it is bullying and rumours through texting or through social networks. 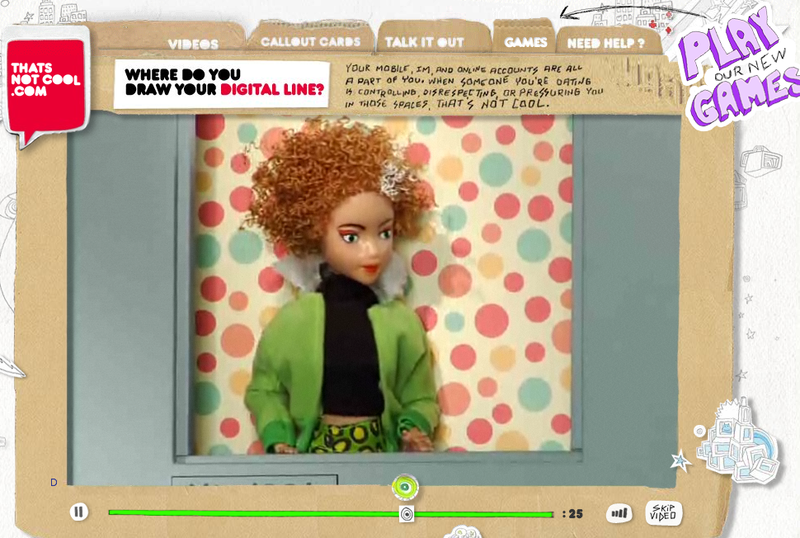 You can find videos (an example is given in the first video clip below), callout cards addressing different forms of digital harassment which can be posted in social networks and mobiles, as well as games and a section on talking it out. 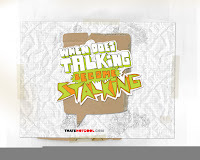 Keeping silent about cyberbullying will not make it go away. No one should suffer in silence if they are experiencing cyberbullying. Break the cycle. Be safe. Be cool. Have you ever wondered what music independent musicians are making throughout the world? Jammap is a mash-up which combines Google maps and music. By dragging the red box around, you can find out what music is being produced around the world. After streaming, if you like what you hear, you can then download the album/tracks. 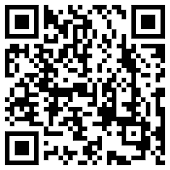 Linked to Jamendo, downloads are available through Creative Commons. 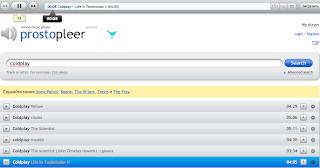 You can also create your own widget with your own playlist through Jamendo and embed it in your social network or blog. 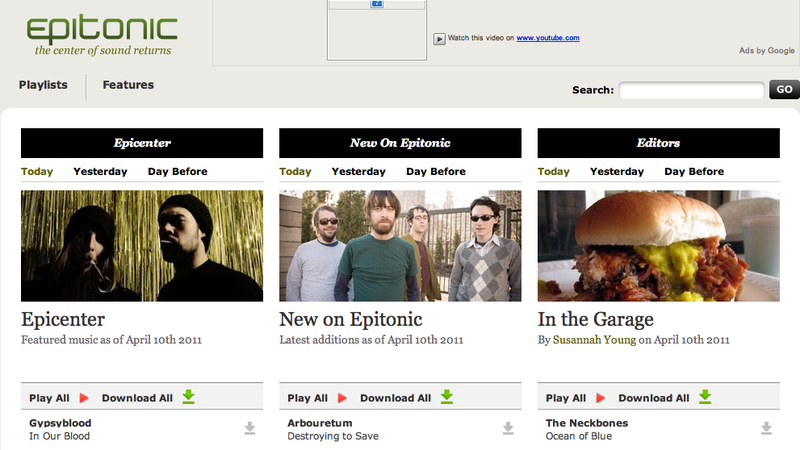 Whether downloading or uploading, Jammap is a cool site to learn more about music around the world. The next time you have a geography project, why not add some musical exploration to your project? 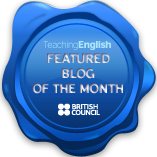 David Dodgson recently set out a mini-challenge for teachers in Reflections of a Teacher and a Learner - to create a word cloud from our blogs. By including my URL, Wordle showed me this portrait of my recent postings. I then wondered what would show up with Tagxedo. * What does it tell you about the content of your writing? * What does it tell you about your writing style and use of vocabulary? * Is there anything that surprised you? 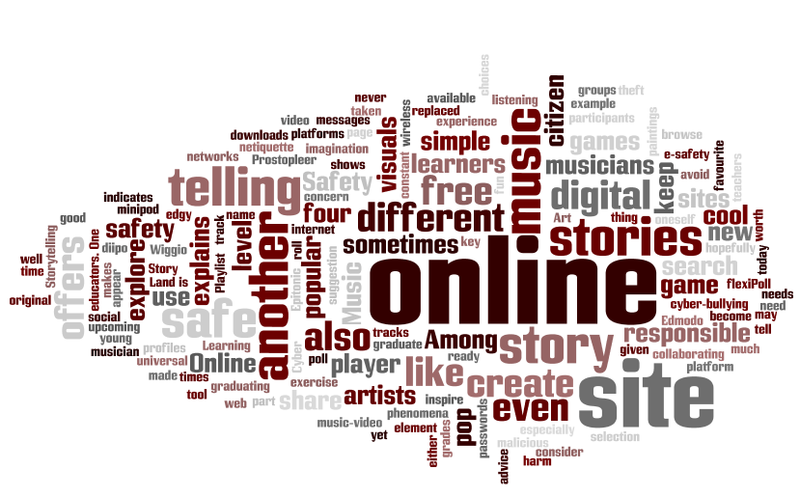 Telling stories, using free online tools creatively, being a digital citizen are themes which I come back to regularly. Overall, I think that the word cloud generated by Tagxedo better reflects what my blog is most about: learning and sharing. 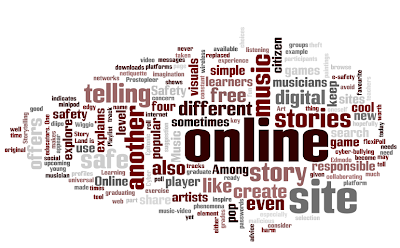 Both word clouds also show how I am interested in using (and learning) about digital games and story telling. Both are excellent approaches to foster learner autonomy and creativity. Being safe and e-safety also come up in both word clouds - again, something that I think is necessary for learners to become more confident and secure as digital citizens. Surprises? 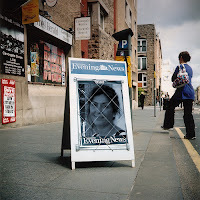 Learning appears more than learners - which perhaps may seem odd, though my postings tend to focus more on tools and learning possibilities for learners, rather than my experiences with learners. 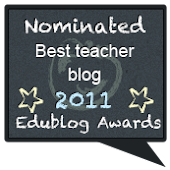 Not too sure about my style, though free online tools for free learning and creativity are definitely part of my blog discourse. The last step in David's challenge is to do this exercise again in a couple of weeks to see what has changed and what has remained the same. Thank you David for setting up such a fun challenge - I think I'll even start challenging students to create a wordle of what they have learnt at different points in the semester! Music is a universal phenomena which soothes and excites our imagination. 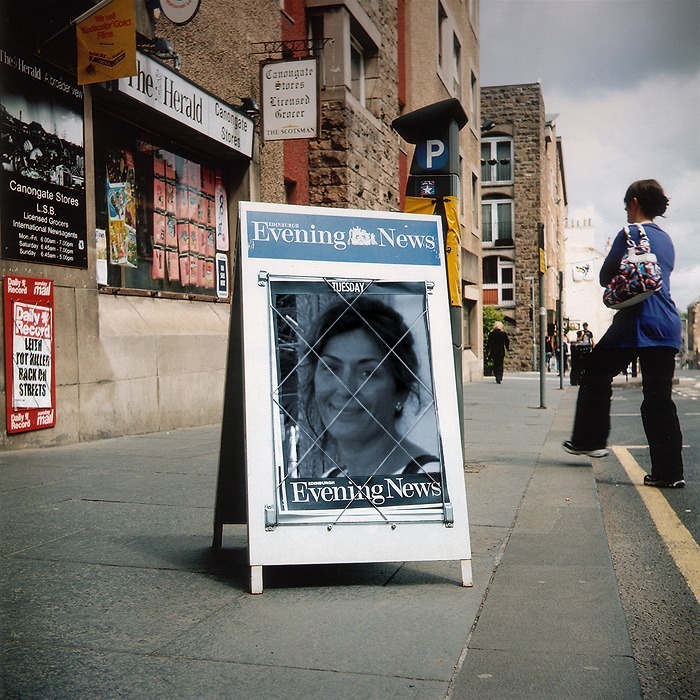 Among the varied online choices we have, there are 3 sites which are worth trying out. uWall is a cool music-video playlist site which allows you to browse the musicians you want to hear. The first page to pop up shows some of the most popular artists, but you can also search by genre or your favourite musician. As you roll over and click, the video clips will pop up. uWall is a cool tool, especially if you are just looking for new music to listen to. 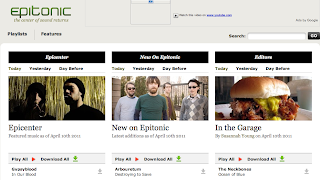 Epitonic, another music site, offers free downloads and lets you explore new musicians and genres. It's a very edgy site which opens up listening paths to upcoming artists and original tracks. 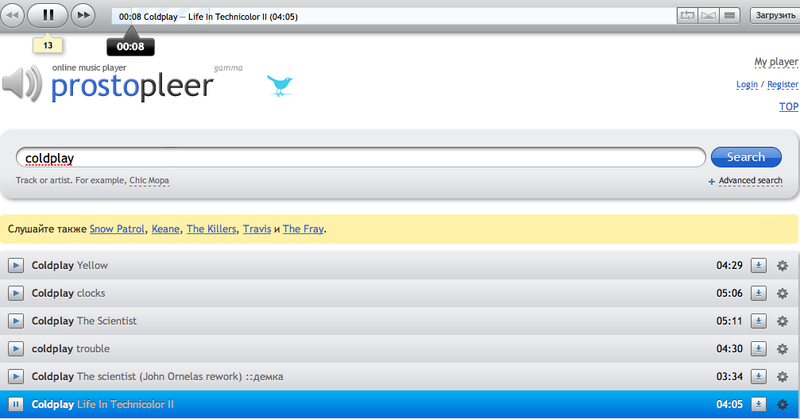 And my last suggestion for a music site is Prostopleer, which is a free online media player where you can search for music and create playlists. The only thing which I don't like so much are the visuals that sometimes appear in the upper corner; hopefully, as the site becomes more popular, these small visuals will either be taken off or replaced. Story telling is such a relevant part of our lives that at times, I almost consider telling stories as a key element of what makes us human. 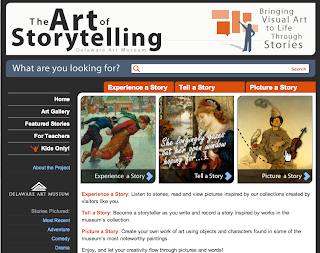 The Art of Storytelling, is a site where you can experience a story, tell a story and picture a story. It offers a fresh way of combining paintings to inspire writing and story telling. 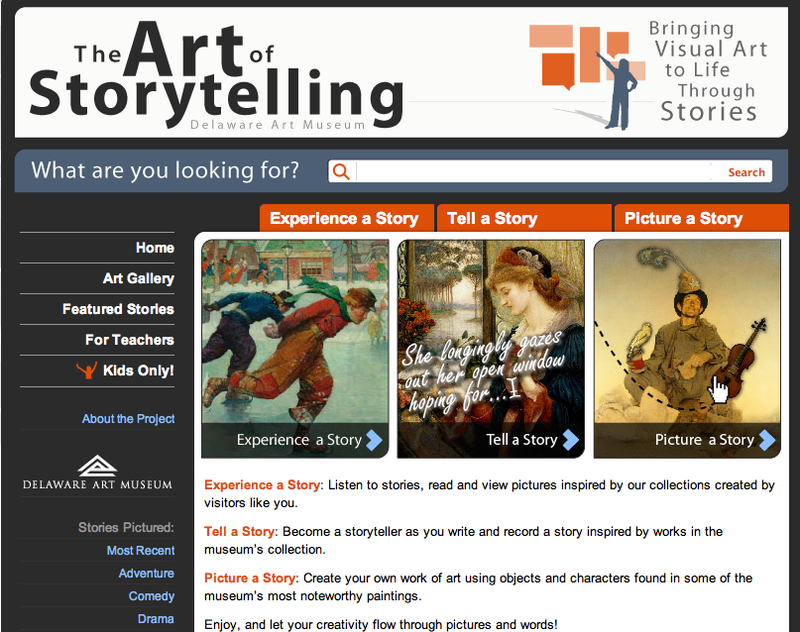 There are also ready made stories as well as resources for teachers and an art gallery. What stories will you be reading? What stories will you be telling? Connecting and collaborating with a classroom - even outside class time - has never been as simple as today. Among the different tools available, I'd like to point out four platforms which are like micro-social networks and are simple to use: Edmodo, Wiggio (more here), diipo and schoology. You can create groups, share files, keep track of assignments and grades, send messages and even create polls for group participants. Edmodo, in particular, gives you the facility of creating a library for yourself and individual libraries for groups. This is helpful as you can easily drop documents, files and multi-media into the libraries. Another characteristic of Edmodo is that it is simple to keep in touch with both students and colleagues, either with direct messages or creating groups. For teachers, by creating a group, you can carry out informal PD (professional development) by sharing sites and ideas. One aspect that I particularly like is how students sign up individually to Edmodo - all you need to do is set up a group and give your learners the code for them to join. This saves teachers time while giving learners a certain degree of autonomy and a sense of possession/authorship of their Edmodo account. Many institutions still ban Facebook; personally I prefer connecting with my classrooms through a Learning Management System as it creates a personal space of communication and more privacy for students than Facebook. This privacy from a broader social network also keeps them more focused on tasks which are set in the LMS. Learning to be safe online is a constant concern of parents and educators. One needs to constantly remind learners that to be a responsible digital citizen, not only do they need to exercise netiquette, but also to keep themselves safe while online. Online safety covers different aspects, from cyber-bullying to how to protect oneself from potential harm. Below are four sites which address different issues of online safety for young learners. 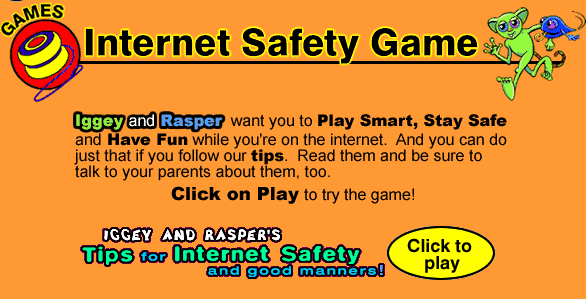 Internet Safety Game is as the name indicates, a game focusing on how to be safe while on the internet. 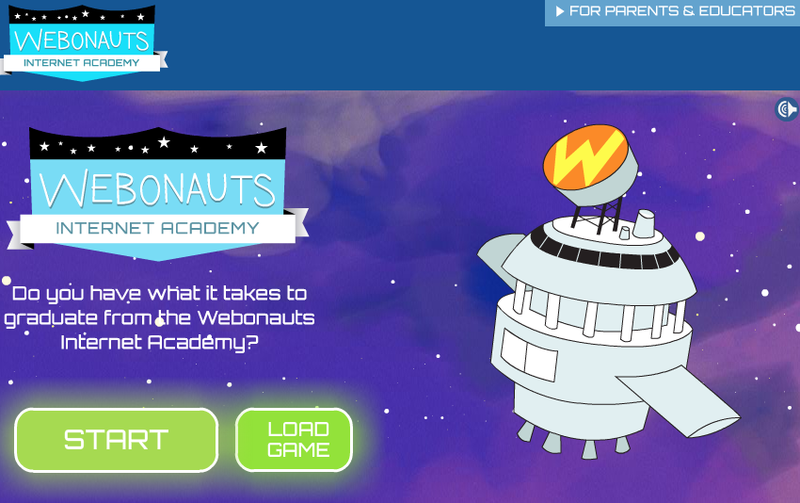 Webonauts is fun to play while giving plenty of good advice on how to be a responsible digital citizen. From passwords to digital profiles, players graduate from one level to another, finally graduating at this academy. Safety Land is another interactive game which explains how to be wise and safe online. If the player has a level head, he/she may even become a cyber hero! 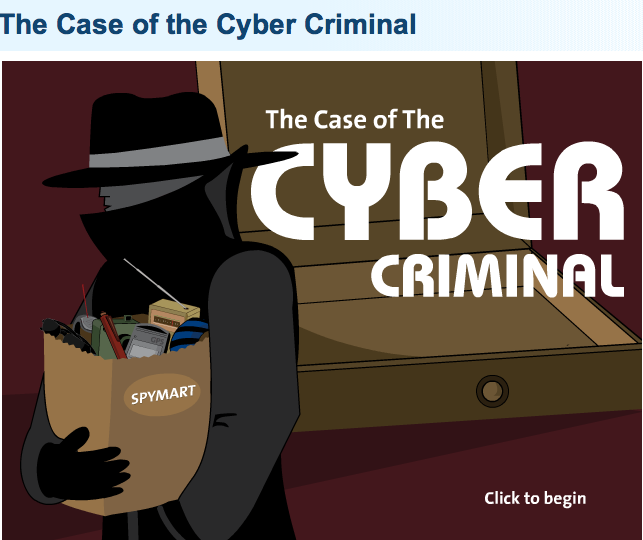 The Case of the Cyber Criminal is yet another site which explains how sometimes bytes can be malicious and how to avoid them. 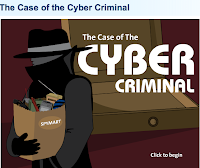 For more online games about e-safety, explore Games - OnGuard Online, which offers games about wireless security to identity theft.